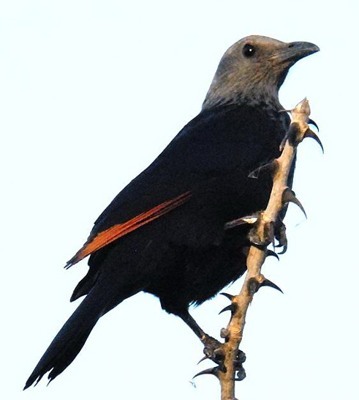 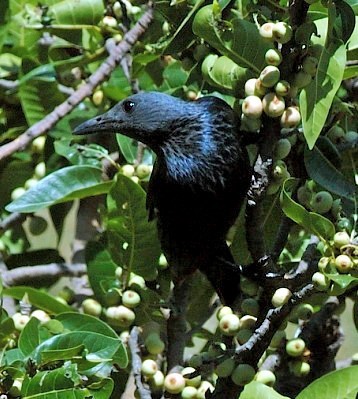 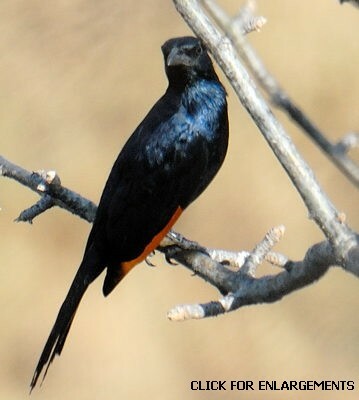 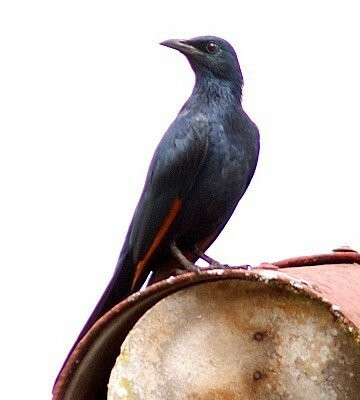 The red-winged starling is the most commonly seen red-winged starling in our area. 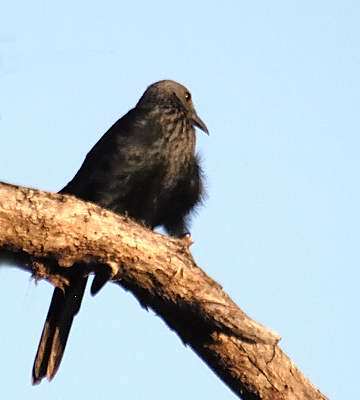 The photo of a bird in flight was taken in Katavi (8-06); The juvenile and adult were seen in the Nou Forest (10-14); the juveniles in the 3rd row were seen in Tarangire (1-06) and the Nou Forest (1-08). 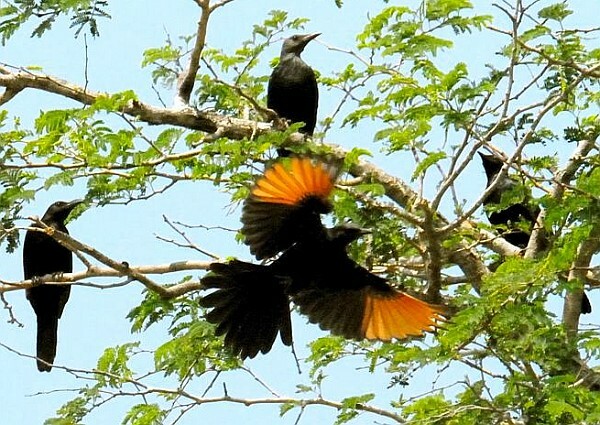 The others were seen in Marangu, Naisera and Katavi. 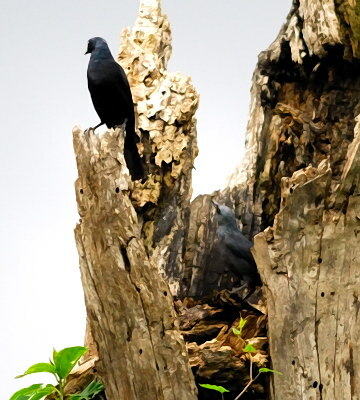 Click the photo above to see 14 enlargements.